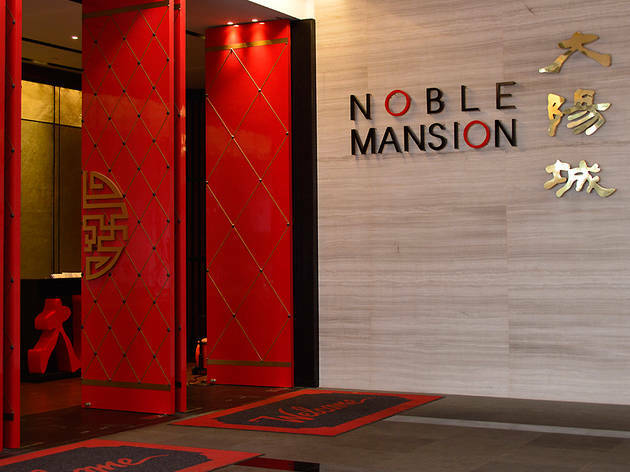 Noble Mansion’s offerings are modern takes on Chinese cuisine (you might even find their presentation unusually showy). Only opened earlier this year, this newcomer is dramatically outfitted with flowery upholstery, gilded ceilings and auspicious Chinese proverbs on shiny, black lacquered walls. Enlist the expertise of the manager to suss out the restaurant’s signature dishes: liver sausage char siew roll, barbecue pork meat skewer, and steamed ocean garoupa Shunde-style. We found our favourite version of the suckling pig here – the reinvented porcine dish may just be one of the best things we’ve eaten this year. Noble Mansion won Best Chinese in the Time Out KL Food Awards 2013. Our food awards are 100% voted for by the people of KL. This way, we guarantee that popularity and consistent performance are rewarded.